Ten cozy, vintage cottages with many modern conveniences, on beautiful grounds, away from the hustle and bustle of downtown. 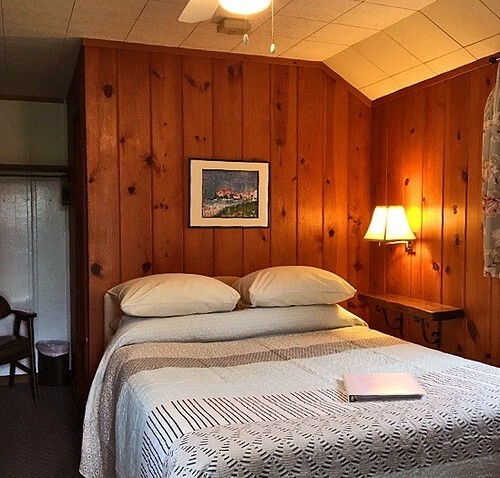 A bit of Americana located just minutes from charming Frankfort, picturesque Lake Michigan beaches, and the scenic Betsie River. 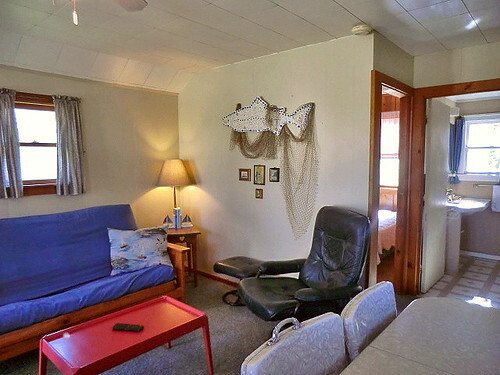 A short walk through the meadow and down the stairs brings you to the most beautiful, deserted Lake Michigan beach imaginable. In our fast-paced and ever-changing world, the Wayfarer remains a peaceful spot that has been a favorite for families, couples, and anglers for decades. 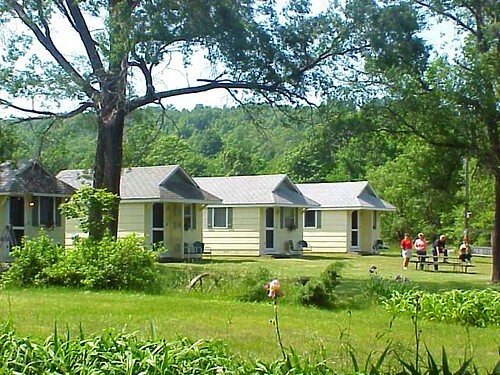 Our location, 2 miles south of Frankfort, makes us the perfect place to stay and play as well as venture out for the day. 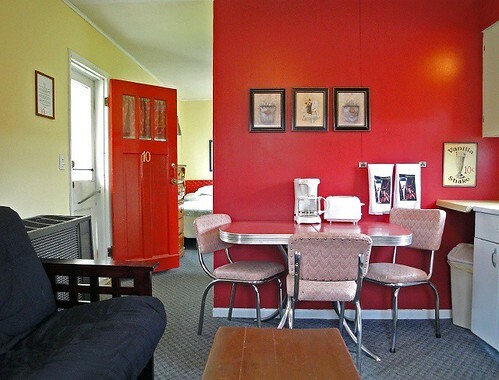 For our guests with eco-friendly vehicles, we have installed a brand new Tesla charger, as well as an Electric Vehicle (EV) charger. 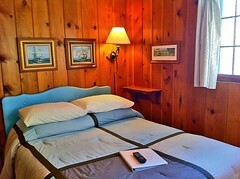 Below are the latest postings from the Wayfarer Lodgings Page On Facebook. 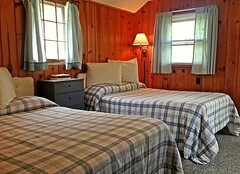 Wayfarer Lodging shared a post. 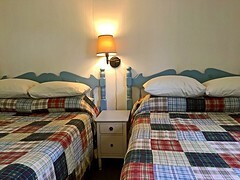 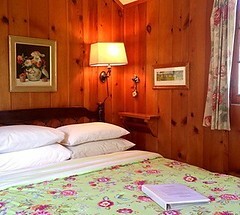 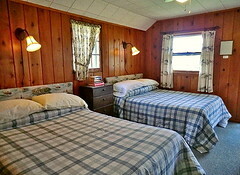 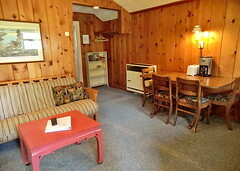 Wayfarer Lodging shared a link. 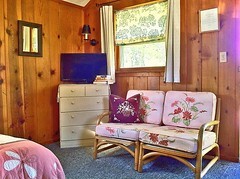 Gramma has the best treats! 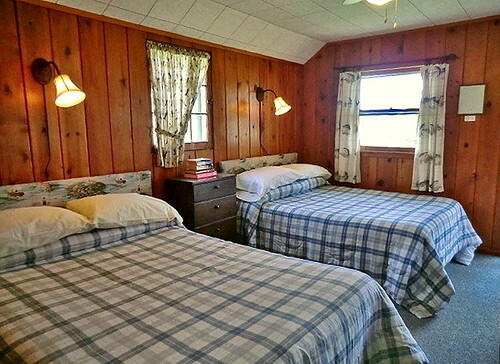 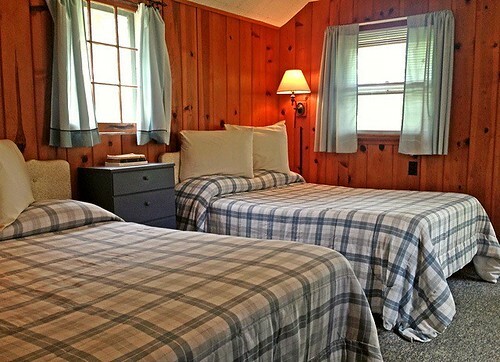 Here are the latest photos of Wayfarer Lodgings via instagram. If you have an instagram photo to share of your visit to Wayfarer Lodgings, choose “Wayfarer Lodgings” as your location and your photos will appear in the photo stream below.